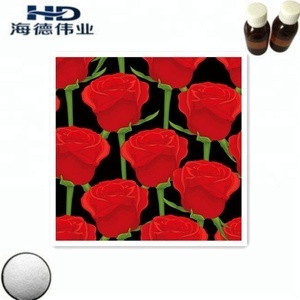 Daily Flavor White Rose Fragrance for Incense,joss-stick. Many of our products have been exported to Africa, Middle East, South East Asia and Europe. Packing instruction Certification Factory review 1.Any inquiry will be replied within 24 hours. 5.Payment You can pay for the order via :T/T ,Western Union,Paypal,and Money gram. 4. It is also used in medicine pharmaceutical, electroplate and other industries and used as chemical reagent. 3. How about the packing9 Usually we provide the packing as 25 kg / bag or carton. 4. How about the validity of the products9 According to the products you ordered. Q4.How to guarantee the quality9 We welcome any international-third-party inspection such as BV or SGS to check the quality. Q5.Where is your factory address9 Our factory is located in Zhengzhou,China and we welcome the customer to visit us and discuss business face to face. 6.Do you offer free sample9 Yes we offer not over than 1kg sample for free. 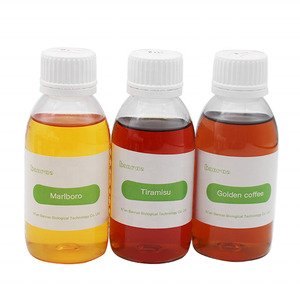 7 YRS Shanghai Butterfly Trading Co., Ltd.
1.rich,true and pure cola powder flavour profile 2.apply for solid beverage 3.powder form. 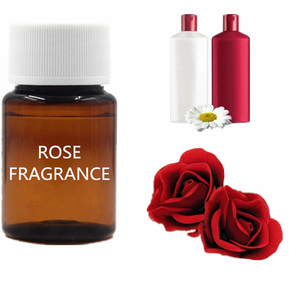 6.We are devoted to assist customers to improve the food odor and reduce manufacturer's production cost. 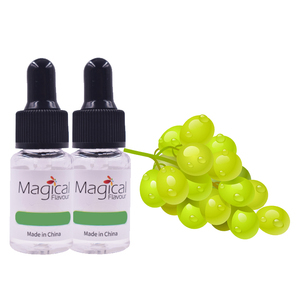 We can develop flavour as customers' requirement to meet your different demands. Vanillin has been used as a chemical intermediate in the production of pharmaceuticals and other fine chemicals. 6. Provide a price trend, ensure the clients can know about marketing informations in time. 5. How about the validity of the products9 According to the products you ordered. 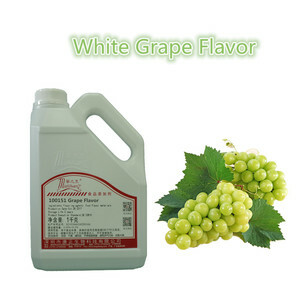 Alibaba.com offers 18,133 flavours white products. About 51% of these are flavour & fragrance, 17% are food additives, and 3% are stabilizers. A wide variety of flavours white options are available to you, such as synthetic flavour & fragrance, sweeteners, and natural flavour & fragrances. You can also choose from daily flavor, industrial flavor, and food flavor. As well as from iso, haccp, and fda. And whether flavours white is bag, plastic bottle, or bulk. 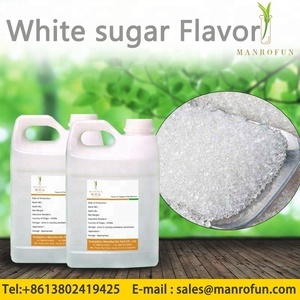 There are 18,133 flavours white suppliers, mainly located in Asia. 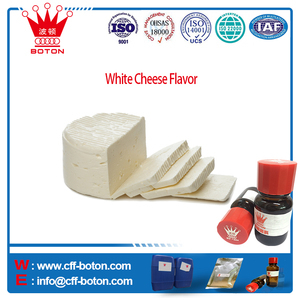 The top supplying country is China (Mainland), which supply 100% of flavours white respectively. 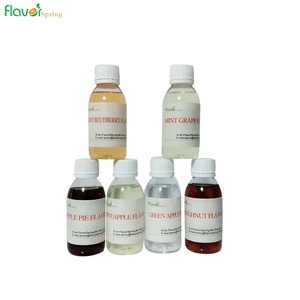 Flavours white products are most popular in Western Europe, North America, and Eastern Europe. You can ensure product safety by selecting from certified suppliers, including 3,394 with ISO9001, 1,486 with ISO22000, and 1,434 with HACCP certification.